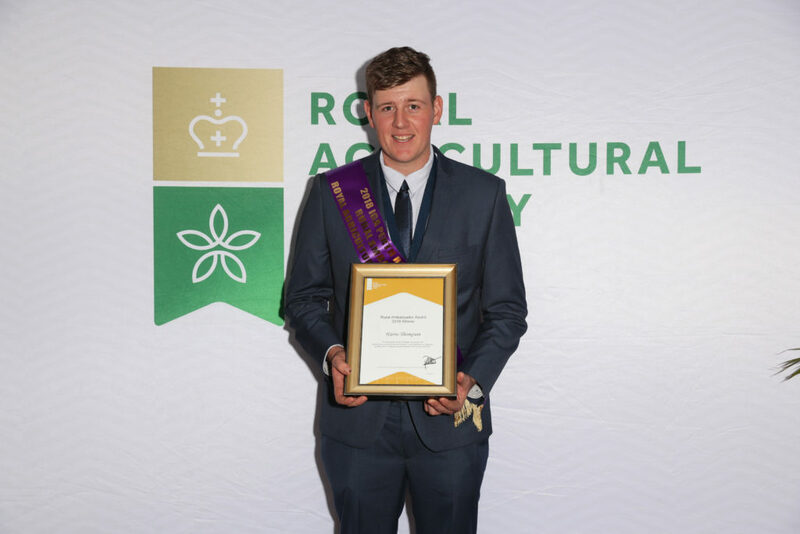 Harris Thompson, 21 of Boyup Brook and representative of the Southwest, has taken out the recent Rural Ambassador Award. 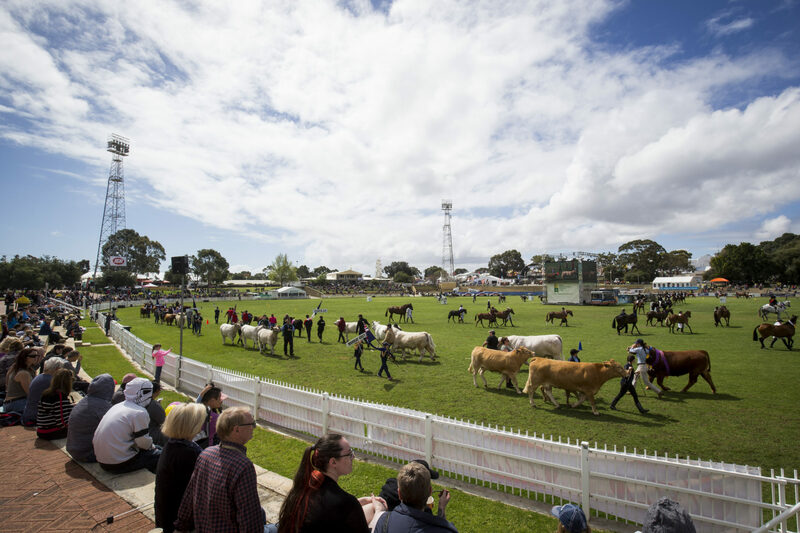 Mr Thompson’s ongoing research in agriculture and mentionable participation in regional and state agricultural shows made him the preferred choice. Mr Thompson hopes to raise awareness for the need to support local Agricultural shows, “I am very passionate about showing and hope to spread some of my passion to people to encourage them to participate in their local show”. Hoping to one day successfully manage his farming enterprise and progress in genetics to become a leading-edge seed stock producer both in Australia and worldwide, Harris has his priorities firm for the ensuing years. His participation in regional shows extends as far as Cattle Judging in Queensland and he has a goal to win the Governor’s Cup at the Perth Royal Show one day. Paul Carter, RASWA President, is excited to have a fresh face for 2018. 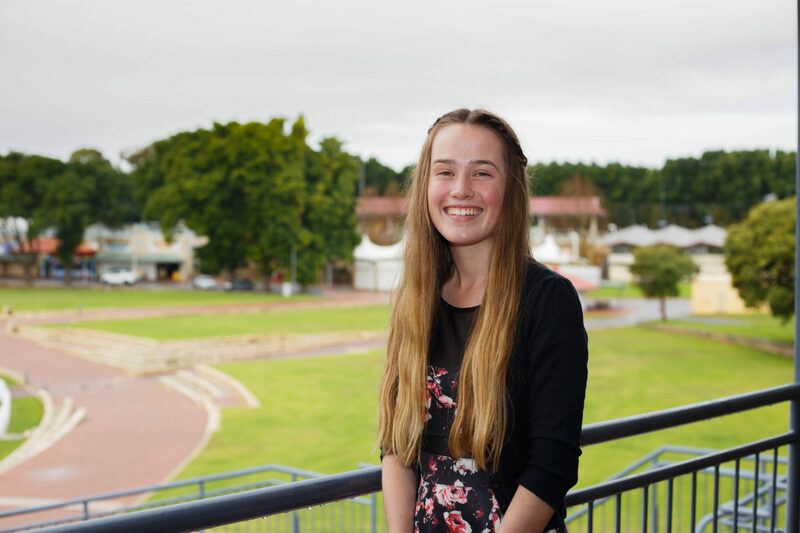 “It is wonderful to see young and enthusiastic people involved in the Royal Agricultural Society of Western Australia who sees a positive future”. “Harris is a fine young gentleman who will support our organisation as a great Rural Ambassador”. The Rural Ambassador Award is part of the Rural Leaders Program coordinated by RASWA to provide opportunities for those living and working in regional WA. 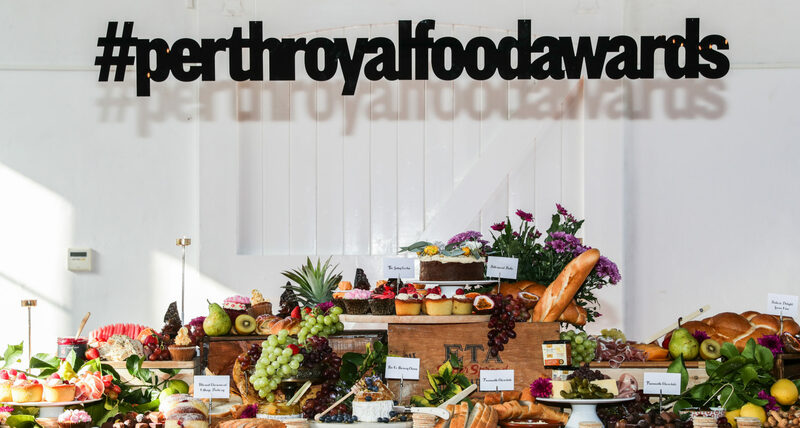 Supporting young people interested in pursuing a career in agriculture, the competition has five heats held in regional areas with 63 agricultural societies across the State taking part in the competition. Mr Thompson will represent WA at the National Finals.